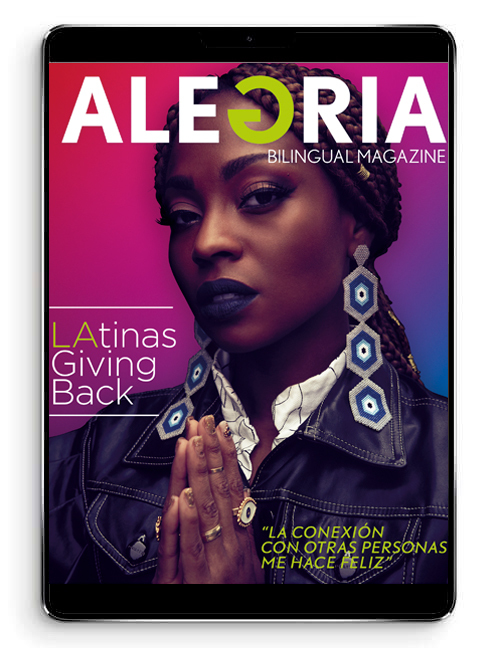 Ana Tijoux returns to New York this summer for a major concert at the Latin Alternative Music Conference (LAMC) 15th anniversary celebration, with a free concert at Central Park SummerStage on Wednesday, July 9th along with hip-hop pioneers Beatnuts. This is Ana Tijoux’s first New York performance in 2 years, and follows the critical and commercial success of her new album ‘Vengo,’ which reached #2 on the Billboard Latin Rhythm Album charts and debuted #1 on the iTunes Latin charts, where it remained on top for multiple weeks. 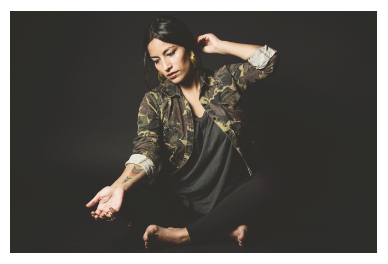 The buzz around Ana Tijoux has been steadily building since her Grammy nominated debut ‘1977’ bubbled up from an underground sensation into mainstream recognition. With major features in the hit TV show ‘Breaking Bad’ and the soundtrack to the EA Sports’ FIFA video game, “1977” was named one of Radiohead’s Thom Yorke’sfavorite tracks of the year.